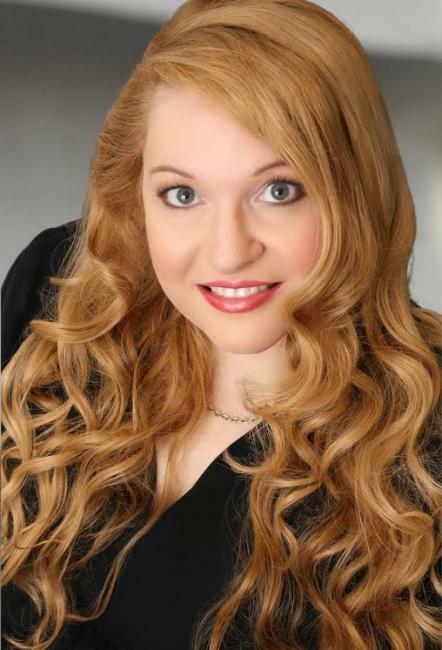 Angela Jajko also has extensive experience behind the scenes in music and theatre. She is currently President of the New England Gilbert & Sullivan Society and Director of the New England Gilbert & Sullivan Society Ensemble, a Board Member of Boston Singers' Resource, and an Advisory Board Member of Greater Worcester Opera. She served as the Associate Executive Director and Board Member of NELO and as Vice Chairman of the Board of Directors of L'Académie, a critically acclaimed orchestra specializing in performances of French Baroque music in health institutions. Additionally, she has served as Costumer for a number of companies including Guerilla Opera, Company One, NELO, BASOTI and Longwood Opera. She has also served as a Director for NELO’s Rising Stars program and in other productions as an Assistant Director, Stage Manager, and Props Master. In addition, she has extensive experience in administration, office management, and event management in both the arts and a variety of other industries.